The Best of JT Money & Poison Clan is a compilation album released by Luke Records containing the greatest hits from the group, Poison Clan. The album managed to make it to #82 on the Top R&B/Hip-Hop Albums. 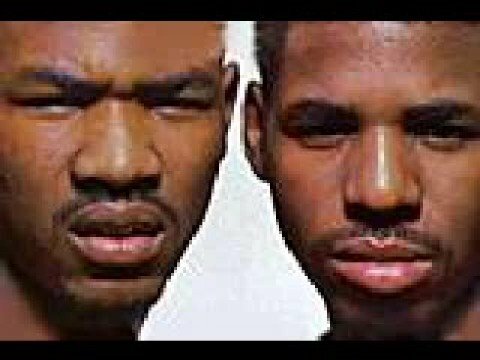 Poison Clan was a Southern hip-hop group signed to Luke Records from 1990 to 1995, the group had a various line-ups and members were JT Money, Debonaire, Drugz, Uzi, Madball and BigRam. 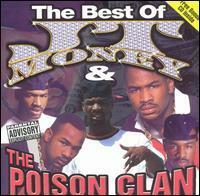 Poison Clan played an important role in the development of the Dirty South movement that developed late in the decade. The group began as a 2 Live Crew-sponsored group on Luke Records and came to an end when the group's driving force, JT Money, went on to a more successful solo career after a business-related dispute with Luke. In retrospect, though Poison Clan struggled to gain notoriety outside of Miami in the '90s, the group's style of sleazy, club-orientated, bass-driven rap provided the template for the late-'90s Dirty South movement.